Hull City were left frustrated as they threw away a two-goal-lead against QPR, which leaves their faint play-off hopes hanging by a thread. Jarrod Bowen netted a brace on the day to see Nigel Adkins’ side head into the interval with the advantage, but they were pegged back late on by the Hoops. There will be fears amongst supporters that they could lose their best players if they aren’t to reach the play-off places this season. 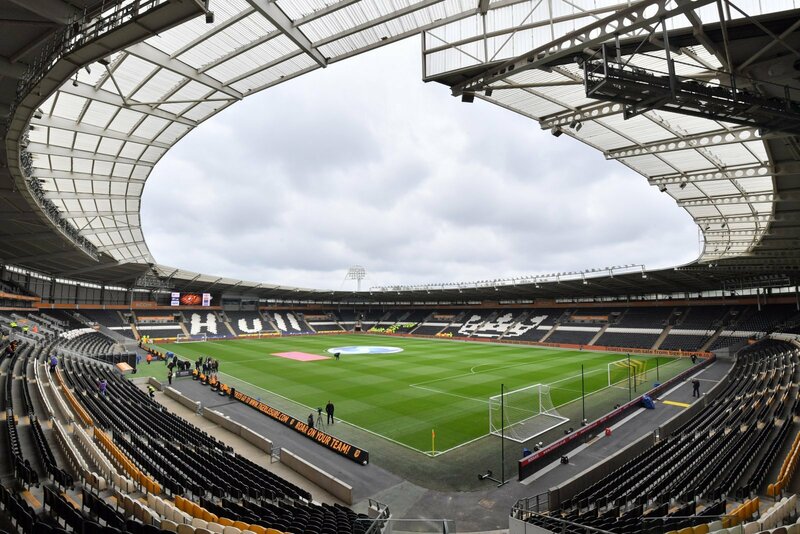 One player who’s future seems like it isn’t at Hull is Fraizer Campbell, with the striker revealing to BBC Radio Humberside, that the club have opted against renewing his contract. It remains to be seen as to what Hull will have to say over his latest revelation, but it’s sure to be an interesting few days. It’s safe to say that Hull City supporters weren’t happy to hear Campbell’s latest comments. Someone send Ronnie Pickering in. What sort of wages do you reckon he is on? Next season is a massive worry. What a joke! Why let quality players like that slip away? Shows the ambition of the owners! This is madness. Allams out! ARRRR GET THOSE OWNERS OUT THIS CLUB. Destroying everything thing we have, absolutely disgusting.